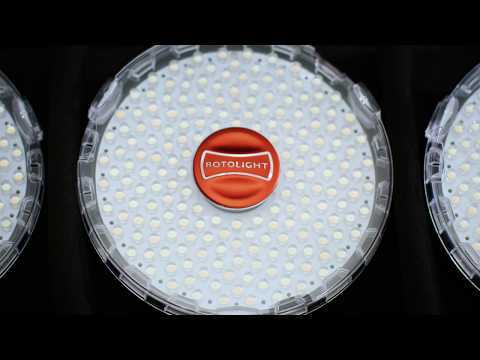 See why Rotolight is great for product photography! 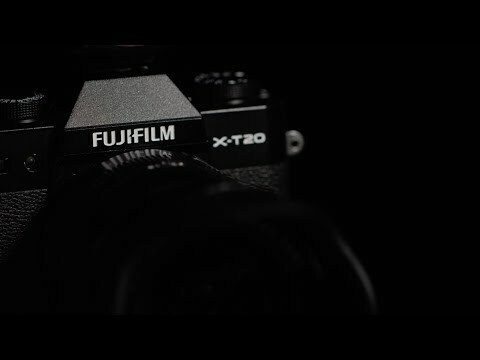 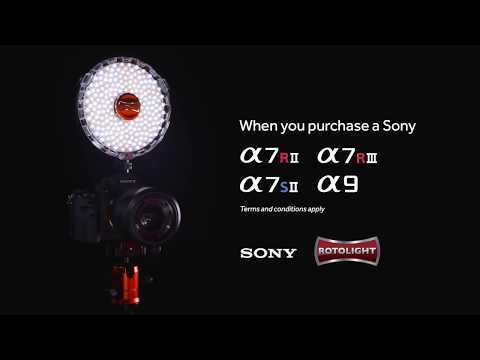 Fujifilm users; welcome to the Rotolight family! 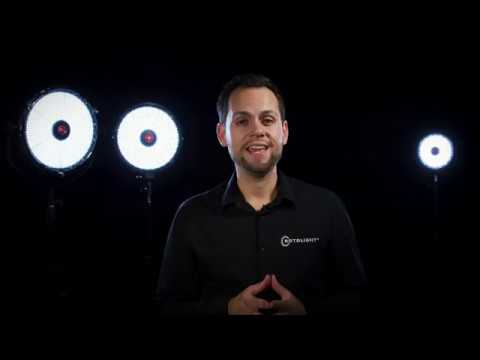 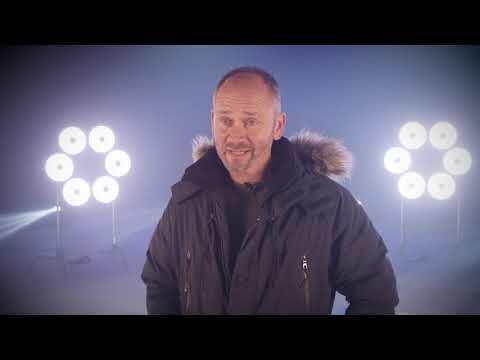 Try Rotolight Before You Buy - new easy-to-use rental service for UK customers! 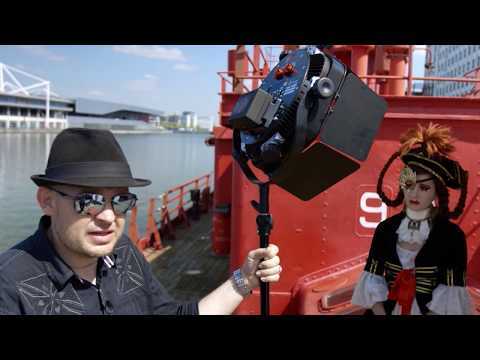 Overpowering the sun with the Anova PRO 2 - Jason Lanier shows you how! 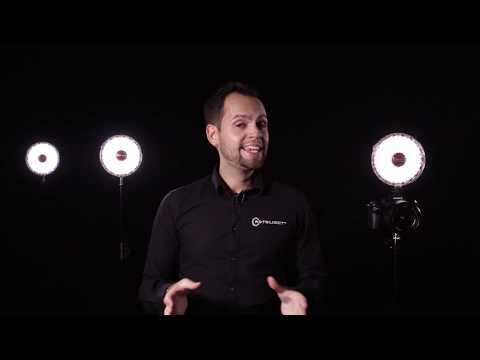 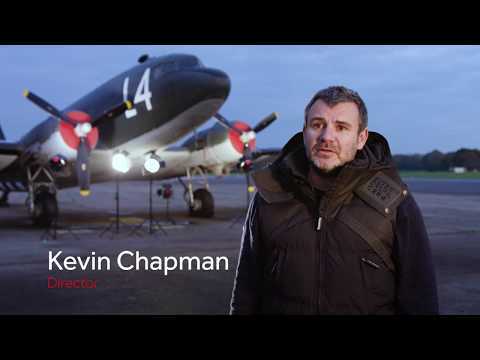 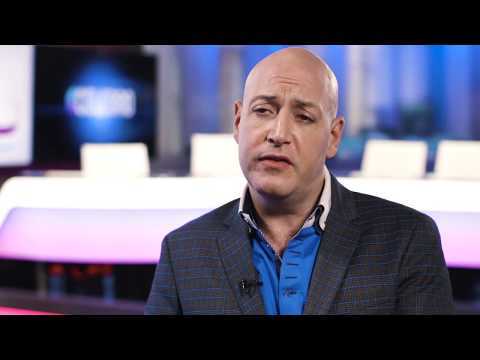 Find out what photographers think about the Rotolight AEOS! 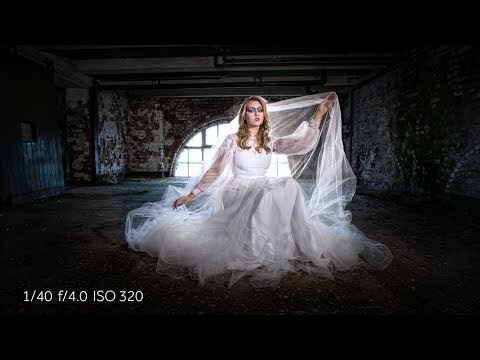 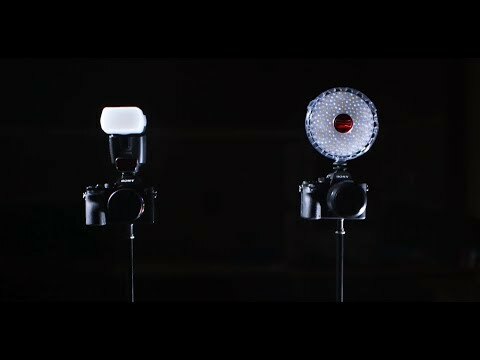 What are the advantages of NEO 2 over a traditional speedlite? 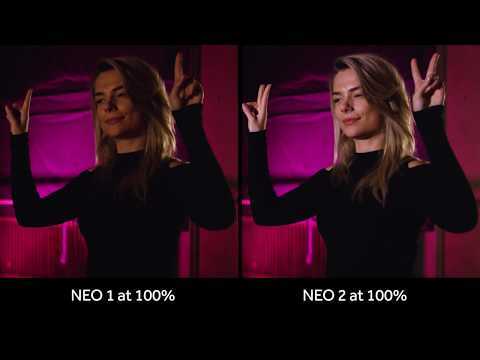 Do you know the differences between NEO 1 vs NEO 2?